View Poll Results: Camera head for Photog? ...do you want the camera head he was displayed with in his concept design? Because in all honesty, I think that looks really really stupid, and I really hope that Mattel can find better positioning for his lense gimmick than making his head look like an actual camera. Perhaps one of his eyes could be a viewfinding lens, or maybe the lens can be positioned in his chest. People who say certain characters should never be remade is stupid. Throw rocks at them. I support Filmation characters for MOTUC! Let Mattel know it's worth their while to get the rights to those characters! Some changes would have to be made to this figure for him to look cool. I would say that he should have a normal (human) head, with the camera thing being able to come down over his head. 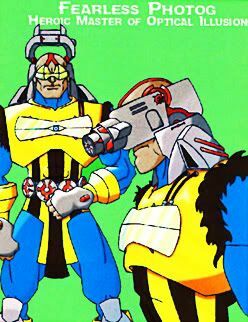 It could be made similar to RIO BLAST's laser guns that rest on his back, with it being able to slide up from his back and placed over his face. The body is fine. 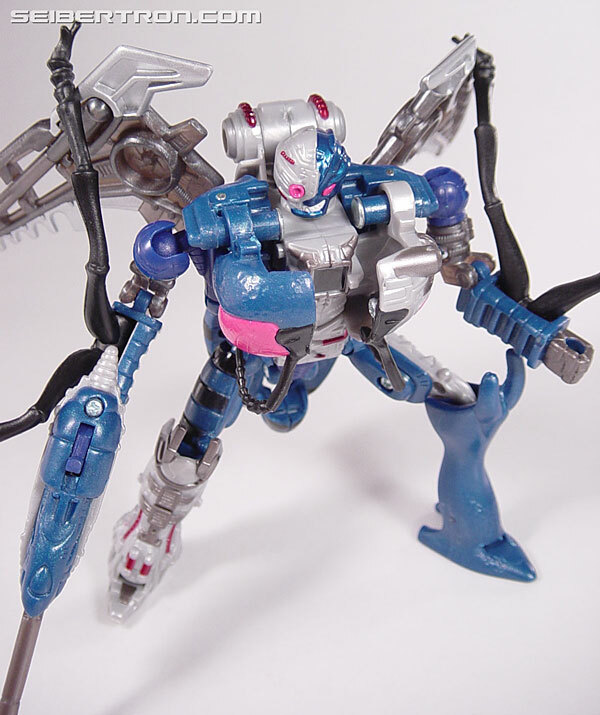 Reminds me of Cyclone without the red attachments, so it would be easy to share parts with that figure. The "running man" gimmick on his chest is ok, if it can rotate, with part of it not having the running man on it. I wouldn't want to display him with that showing, although some might. Half of it could have the running men, with the other half just being a solid color, or with a different "tech" design on it. Last edited by Captain Atkin; August 18, 2008 at 01:24pm. Are they even making this figure. Are they aloud. a big YES from me. the head is the coolest part! The head is what appealed to me years ago and it still does. I always thought it looked more like he had a canon for a head. If it was changed to some guy with a camera eye it would not be photog. The idea of a helmet over a human head would be ok but I would rather he be a robot and not human and maybe have the front part of his head flip open and have a face under it similar to the New Adventures Artilla protoype which is a silver human face. 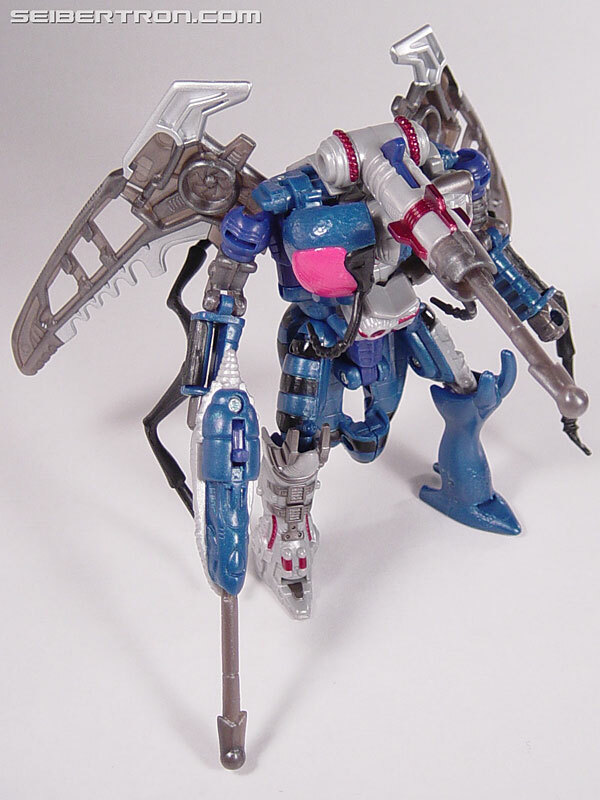 Like Dirgegun from Transformers Beast Wars II? Ugh... I wish photog would go away. Agreed. Anyone can feel free to dis-agree if they want, but I do not like this character. I am certain there were much better characters that could have won that contest. I just don't see how he fits in MOTU at all. surely, there were several hundred far better designs to choose from. The "camera" just needs updated. HELP! The Devil's in my Car!! I think Photog is a very important character to make. He was part of a "fan creation" contest in the 1980s for the classic line. We where promised him, but we never got him. So in a big way, I feel Mattel owes him to us. It's a great concept design that, with a little work from the 4H, would look amazing. and, in any case, why is important? is just a child creation! Yeah give him the original head. I think the 4HM can make it work so yes. Photog should have the camera for a head - and the 4H will be able to make him look great! Belive me! If they ever made him, they should stick with the original design & not try to 'humanize' him, which would take away what makes it unique. 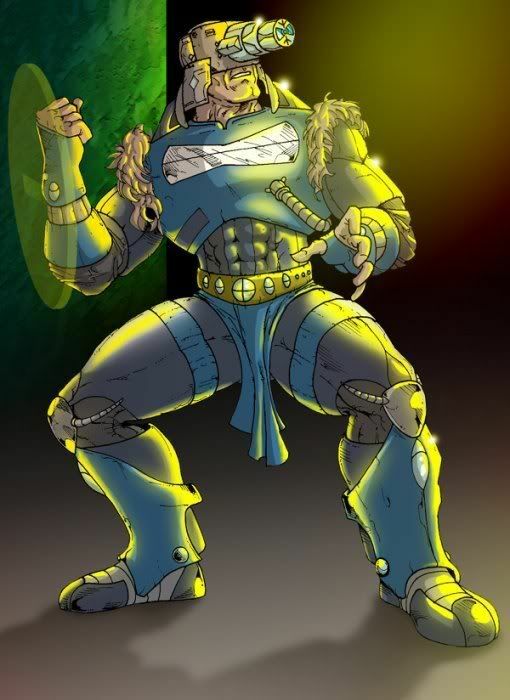 i'd buy that figure in a heartbeat, it looks alot better to me than say, ninjor or scareglow, or gwildor. either way, I think he'd look dumber if he had a lens for an eye or the camera coming out of his chest. that'd be even worse. If they ever make a photog figure, I'd want it as close to the original design as possible. I doubt they'd ever make him though, after this many years. Definitely the camera head. He's pretty weird looking. So what's the story behind this contest? I don't remember it. And was Photog a hero or villain? I really hope they don't waste the time and effort to create Fearless Photog. There's lots of other figures i'd rather see put in production besides him. I voted no on the camera head. I always thought that was stupid. Probably the reason he was never made. By the way, i think he was meant to be a heroic warrior. 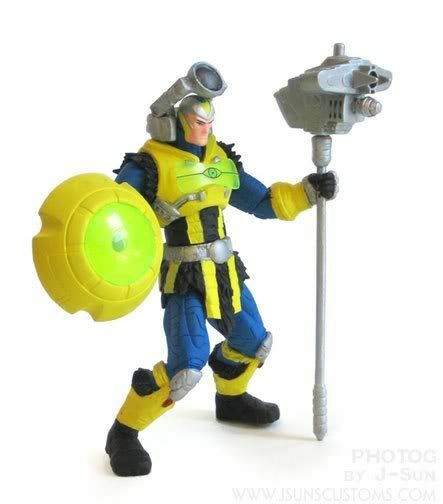 We ARE owed this figure by Mattel. It's time to pay up! It can be done right! Last edited by Ghost of Vapor; May 11, 2009 at 11:24am. Nice pic! 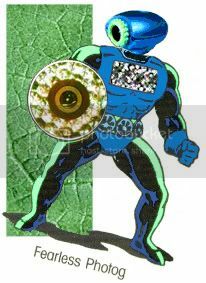 Depicted this way, he looks like the heroic counterpart of Tri-klops. All times are GMT -4. The time now is 09:09am.